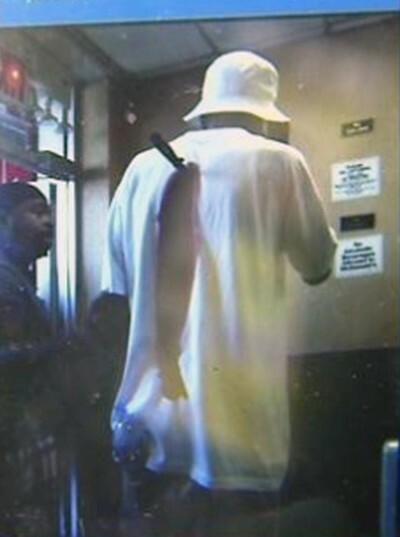 A 50-year-old man who had got into a fight, walked into a McDonald’s in Queens, NY., with a knife stuck in his back, his t-shirt bloodied. The man managed to walk at least a city block to the McDonalds, where he proceeded to make a call..
Hayden Panettiere showing off her emerging baby bump in a crop top! The Nashville star, 24, exposed her swelling belly taking a walk with her fiance, Wladimir Klitschko. The couple were vacationing in the town of Porto Cervo, Italy, , on Saturday, June 21. 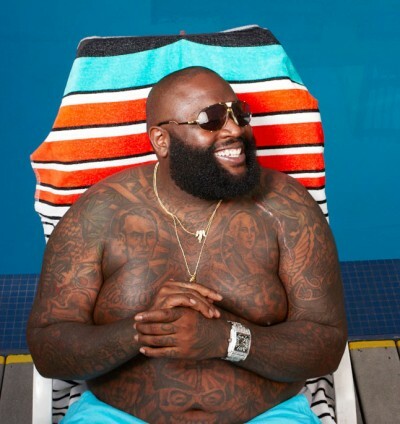 MTO is reporting, rapper Rick Ross has undergone stomach stapling surgery in a last ditch effort to lose the weight. A 3-year-old child from Danvers, Mass., was found alone in a hotel room Tuesday after his mother’s boyfriend put hot sauce in his mouth and taped it shut. “Daddy put hot sauce in (my) mouth and then put tape over it,” the boy told police. Elvis Allen Boswell, 24, and Eden Brianna Boswell, 22, the couple that appeared on a TLC reality show “My Big Fat American Gypsy Wedding” were arrested on felony larceny charges. The couple appeared in court Monday, and their next court appearance was scheduled for August 2. 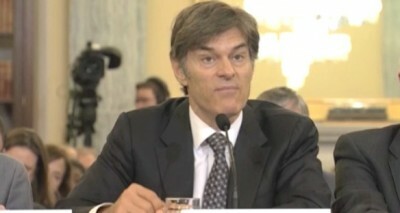 Dr OZ being grilled in a Senate hearing over false weight loss claims. 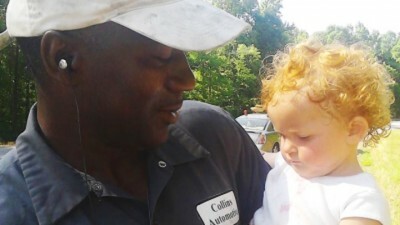 Bryant Collins, from Georgia, is being hailed a hero after he saved a 15-month-old child he found crawling out of the brush and towards a highway. 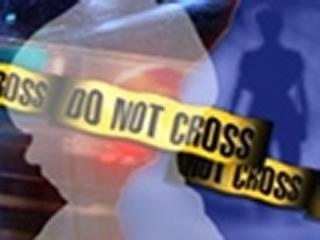 Collins said he spotted the infant out of the corner of his eye while driving Friday. 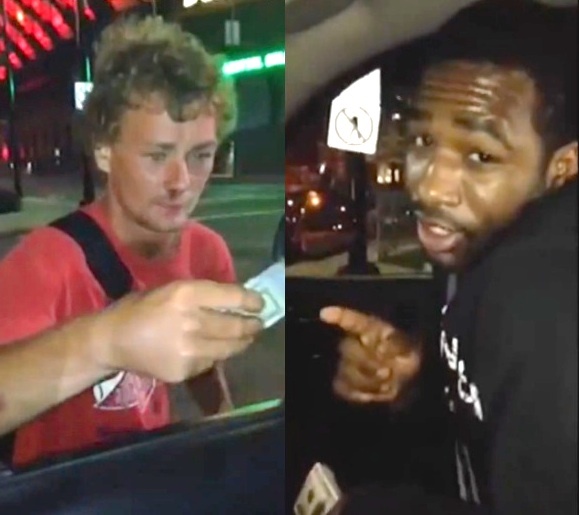 The homeless man who was the recipient of $1,000 in cold hard cash compliments of boxer Adrien Broner was soon after attacked and robbed. Thieves stole his monetary windfall. a Michgan woman with special needs was thrown to the ground, handcuffed and interrogated inside Walmart after being falsely accused of shoplifting. Jodi Kozma, 25, is known as an extremely friendly and trusting person say friends and acquaintances. 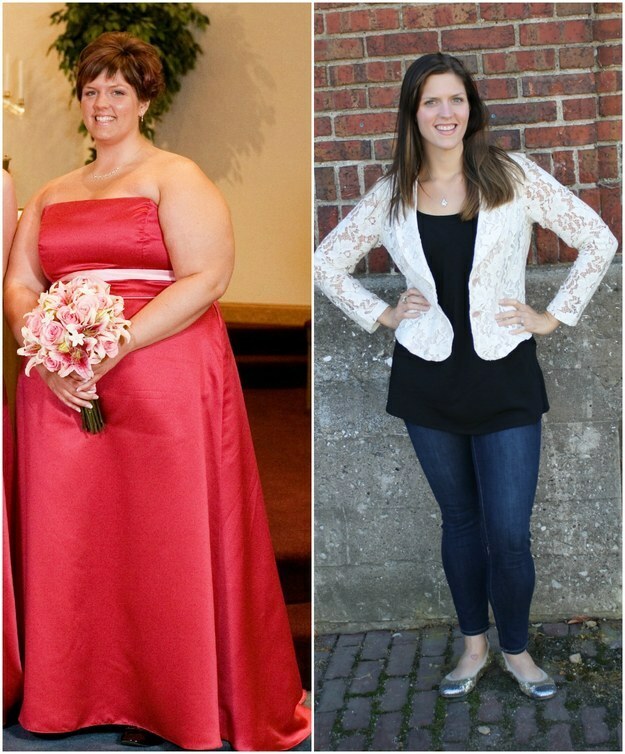 Brooke Birmingham, a woman who lost over 170 pounds, says Shape Magazine refused to run her “after” bikini shot in a weight loss success article.